Based on its firm belief in the importance of women as an active and key player in shaping Bahrain’s economic future, Tamkeen launched a series of initiatives in cooperation with the Supreme Council for Women to support women in the business world. These initiatives encouraged women not only to become entrepreneurs and start their own businesses, but also enabled them to advance in their careers, thereby enhancing Bahraini women’s chances of success and their contribution to their country’s economic development. 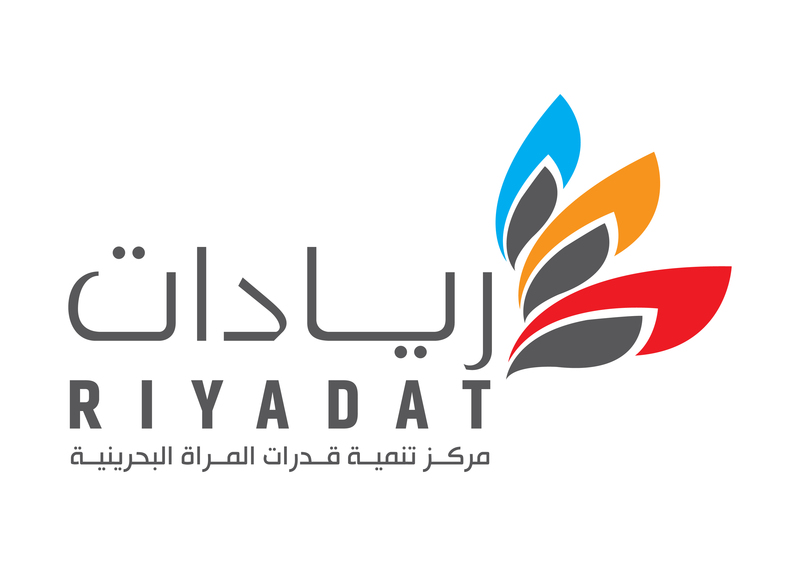 Riyadat Financing is a program that is specifically designed to support women-owned Startups to help them develop and grow. Tamkeen, in collaboration with the Bahrain Development Bank, provides these companies with access to Sharia-compliant financing at a competitive profit rate.